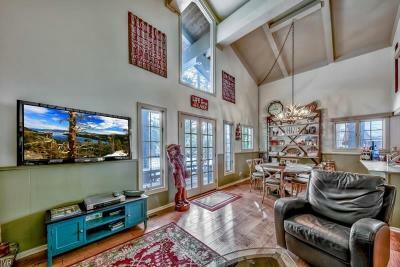 GREAT LOCATION JUST STEPS FROM THE FIRST GREEN OF CHAMP COURSE! 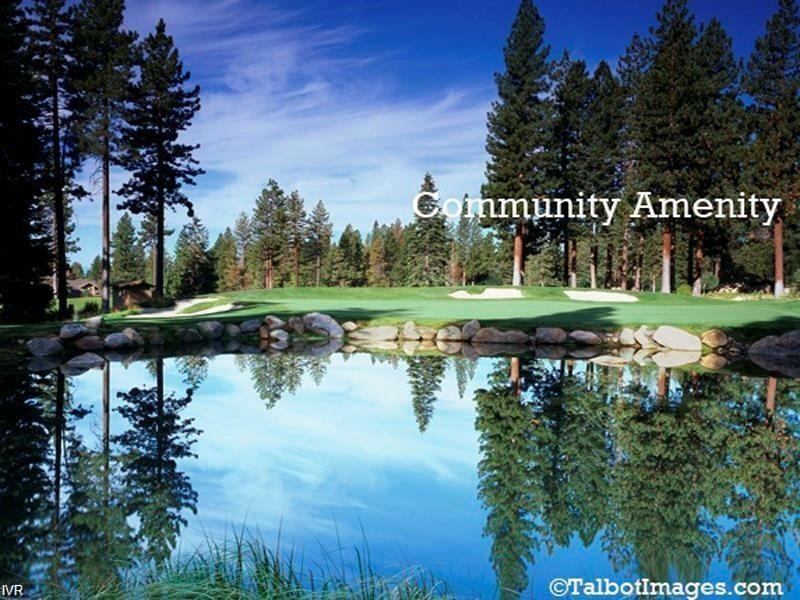 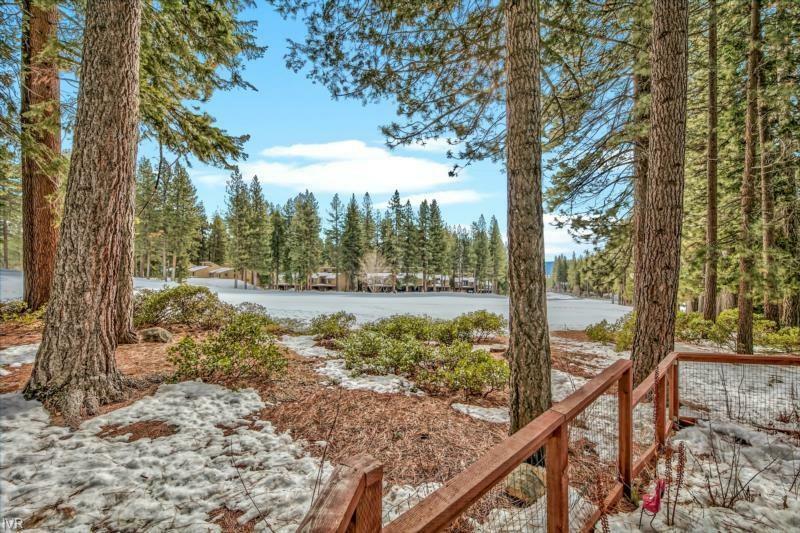 GOLFERS WILL LOVE THE VIEW AND DREAMING OF THE PERFECT PUTT. 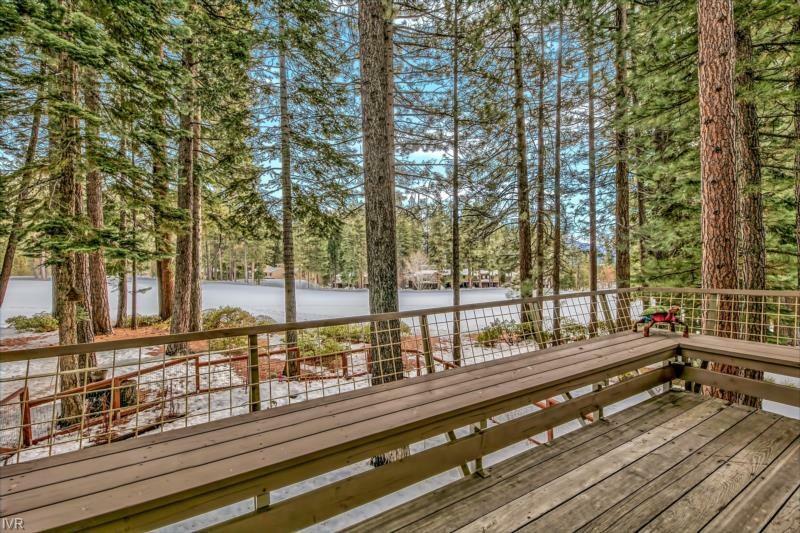 GREEN EVERYWHERE AND PEACEFUL EASY FEELING FROM THE WRAP AROUND DECK THAT IS PERFECT FOR ENTERTAINING OR JUST STARING AT THE MOUNTAINS. 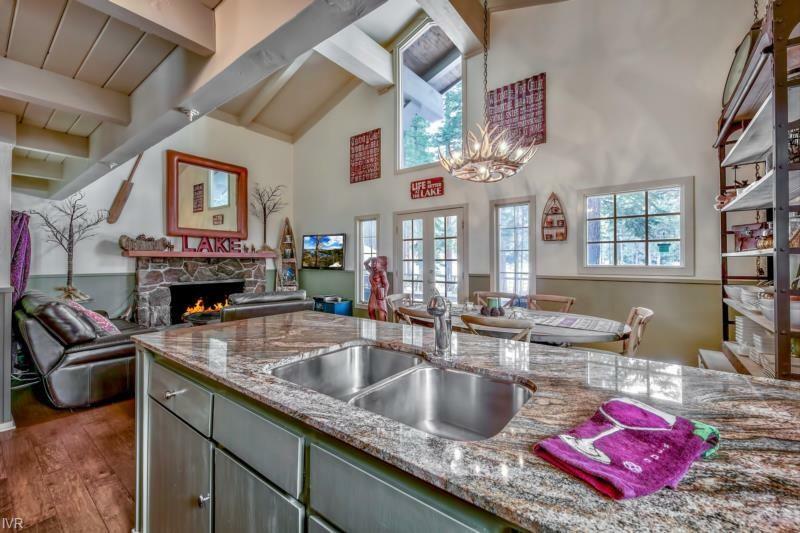 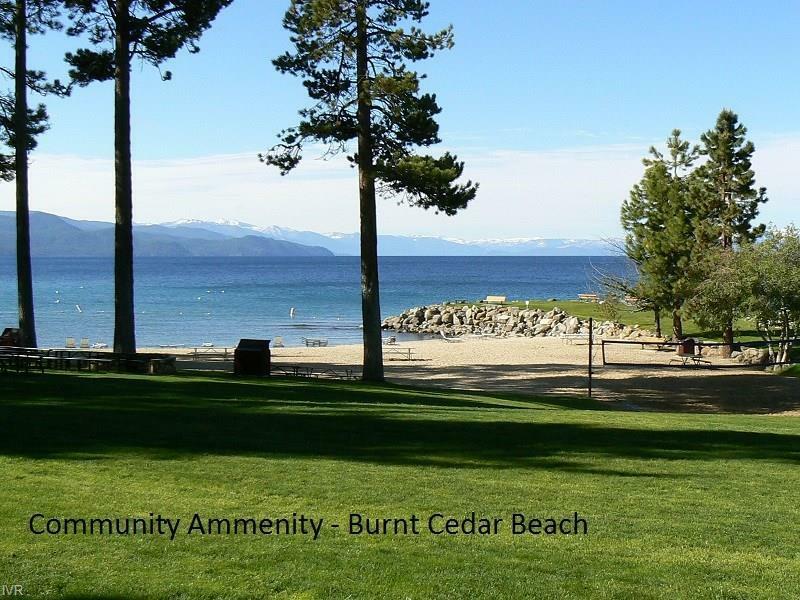 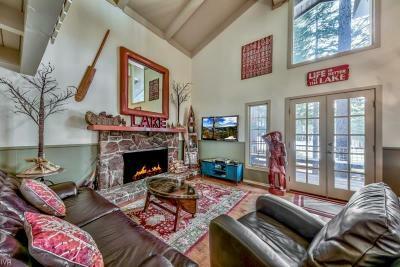 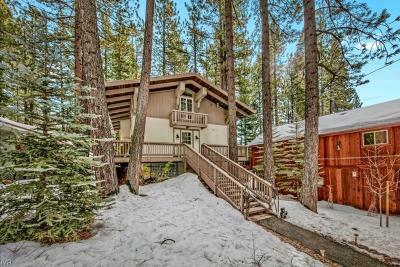 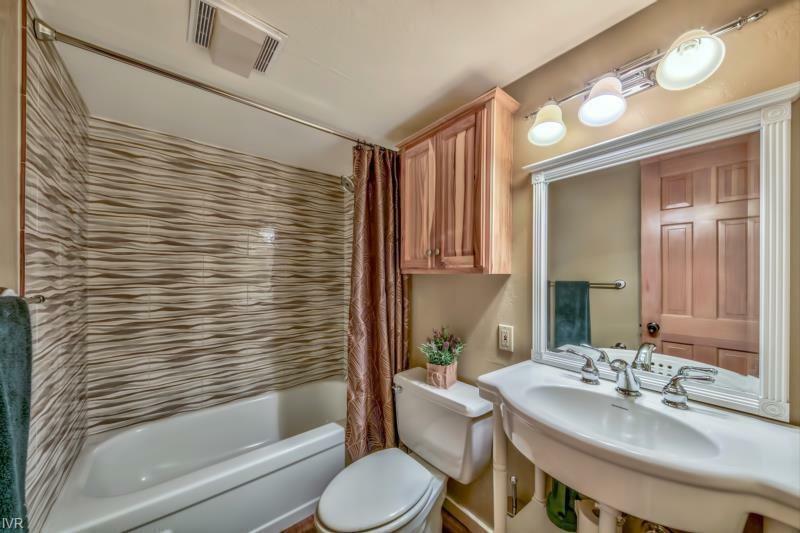 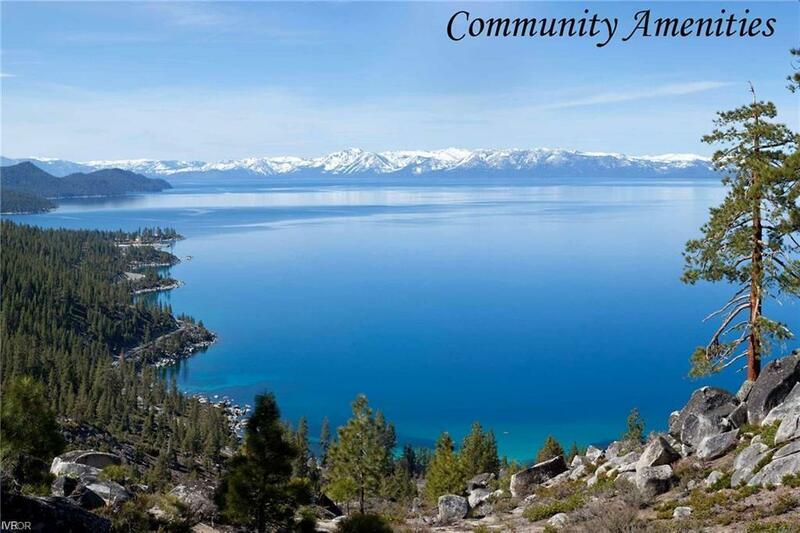 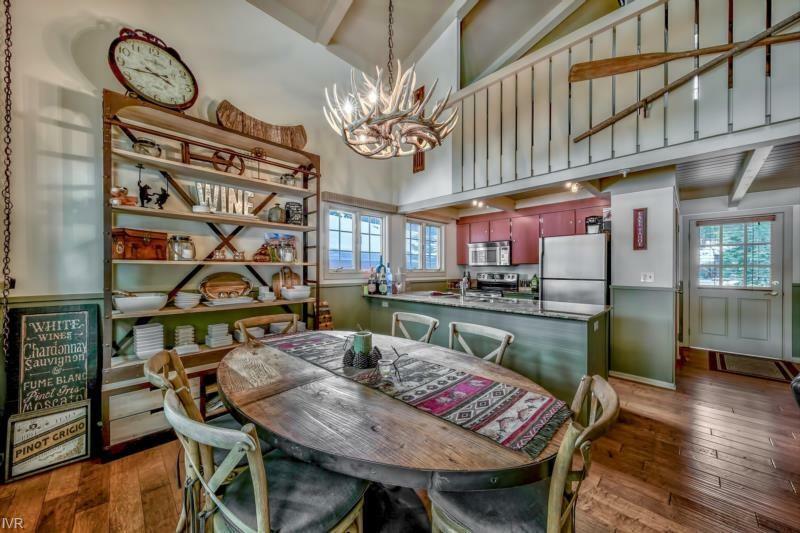 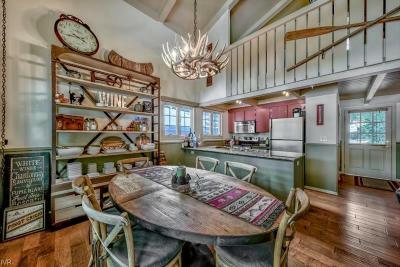 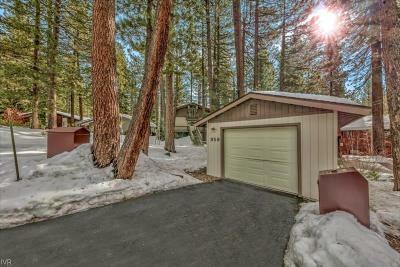 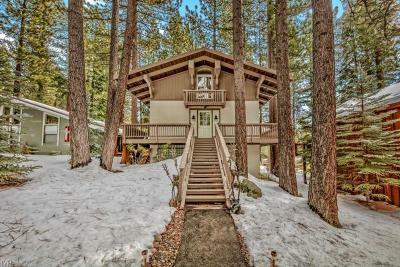 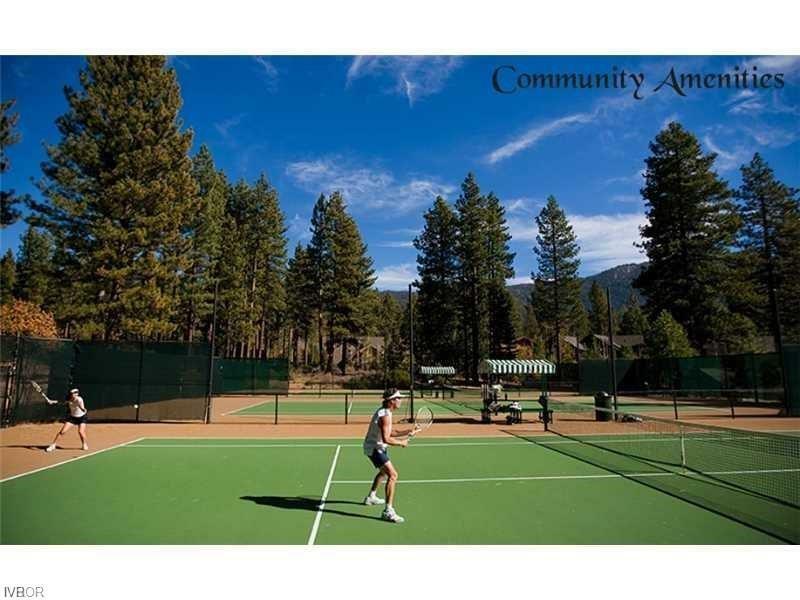 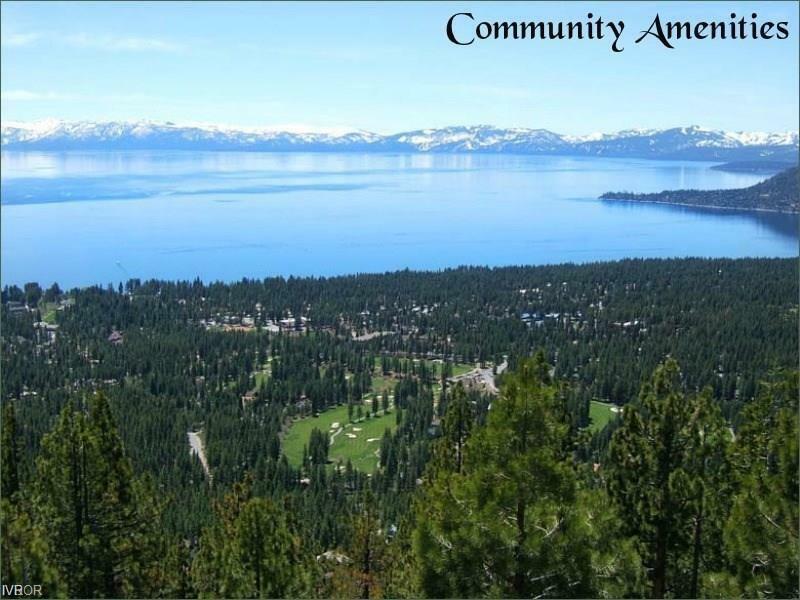 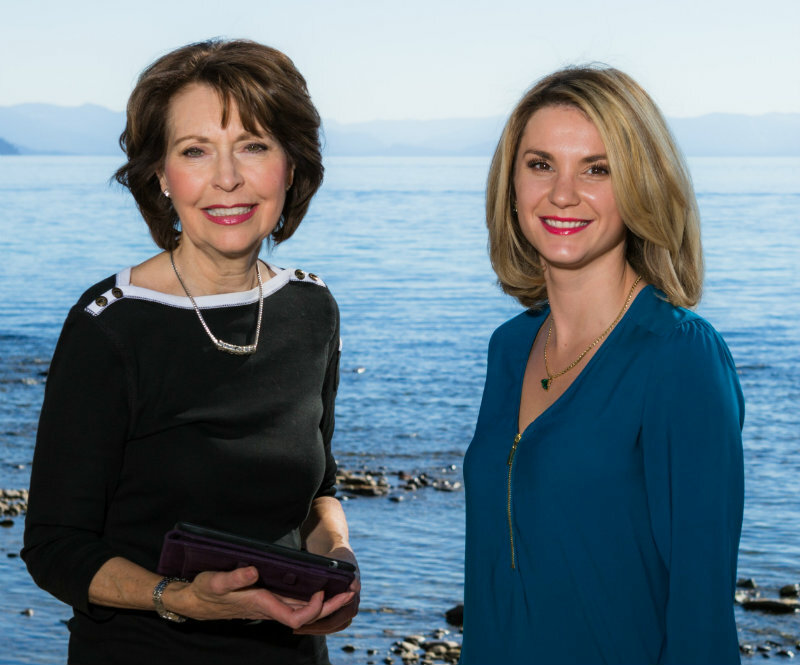 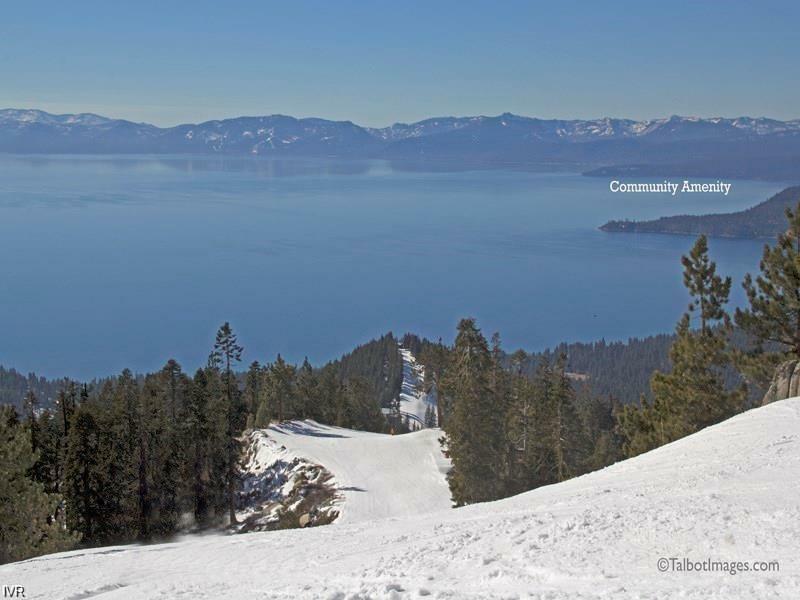 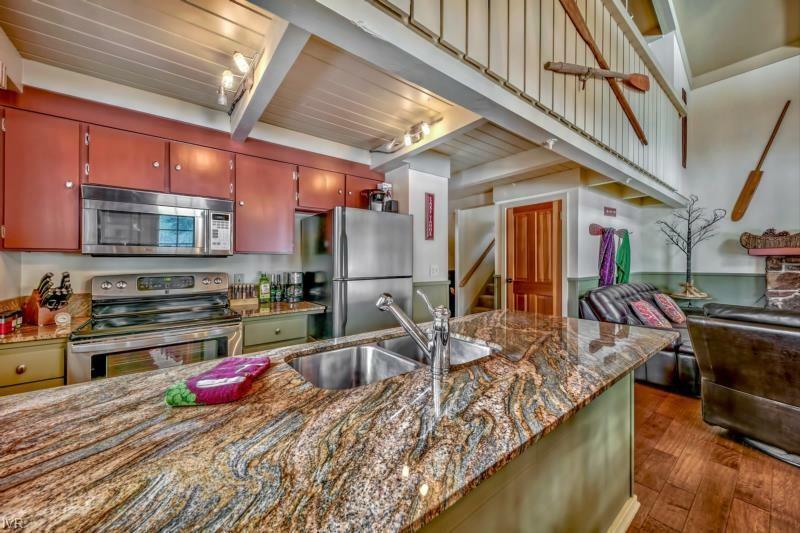 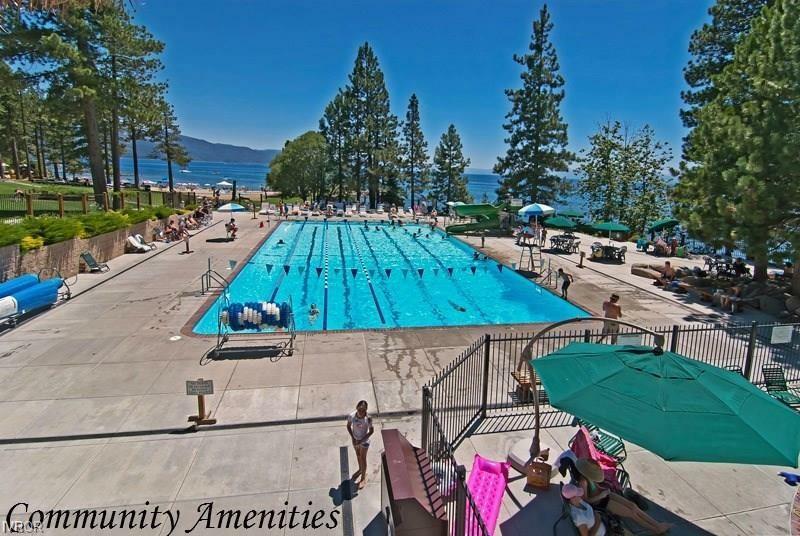 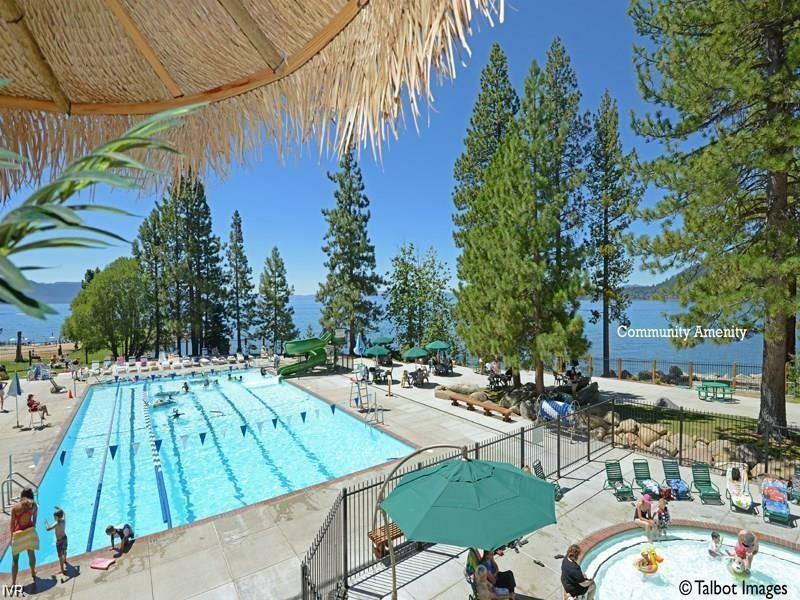 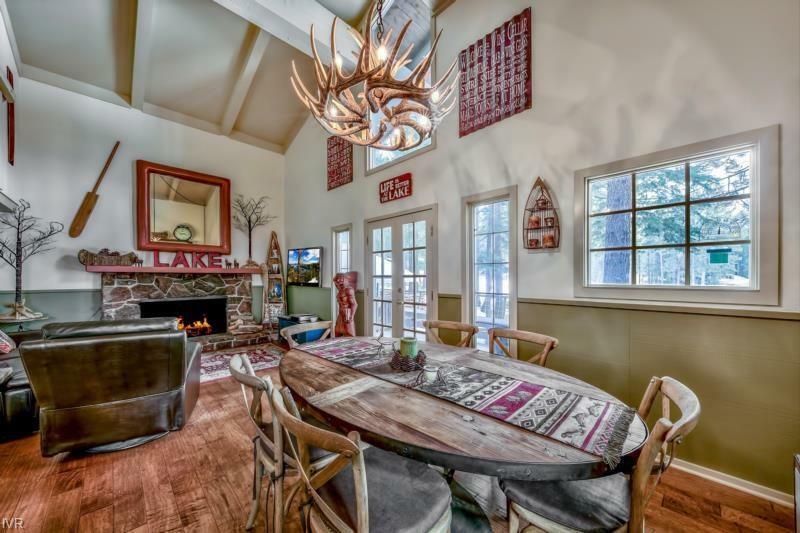 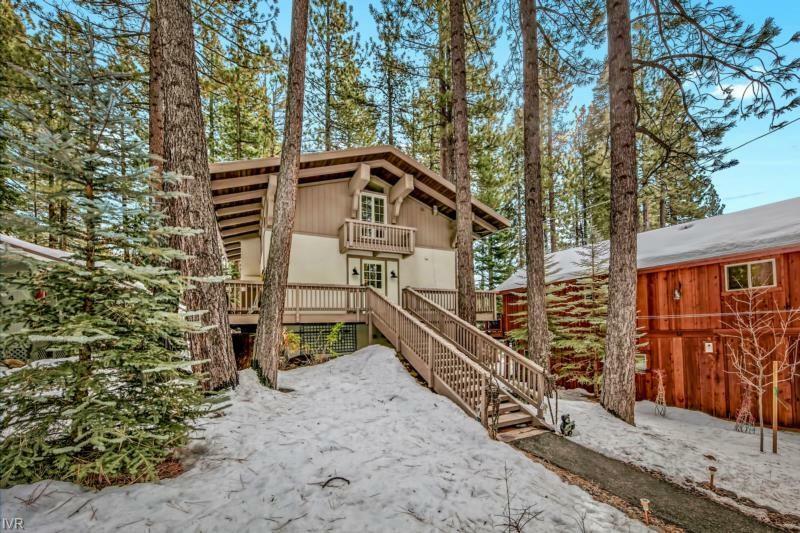 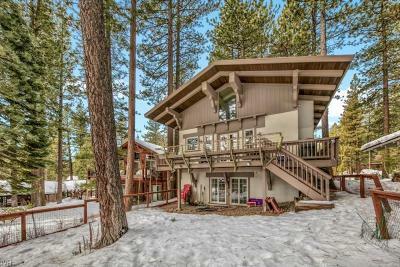 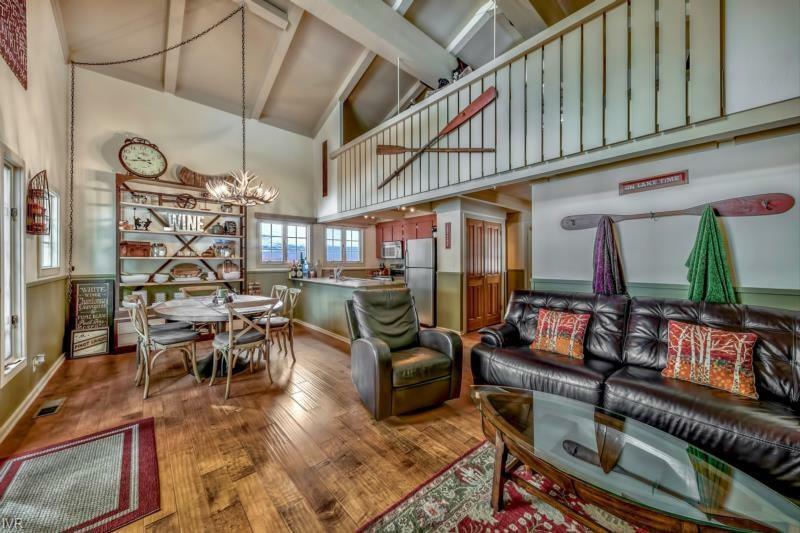 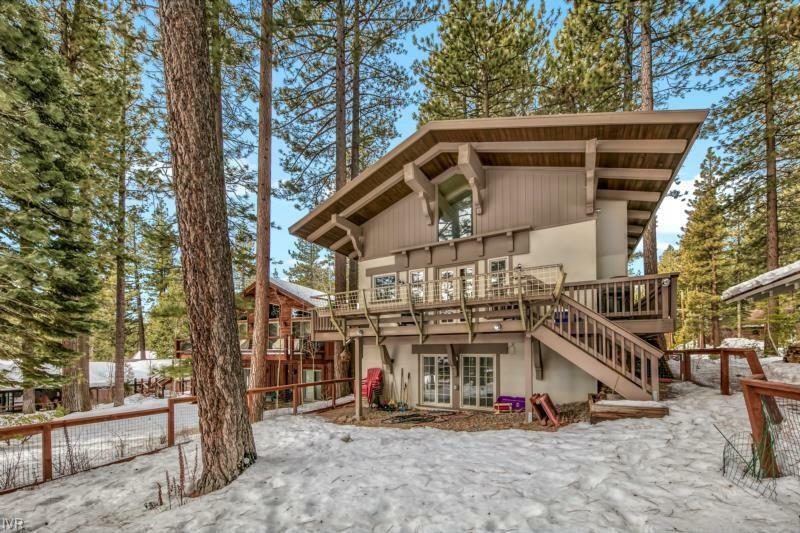 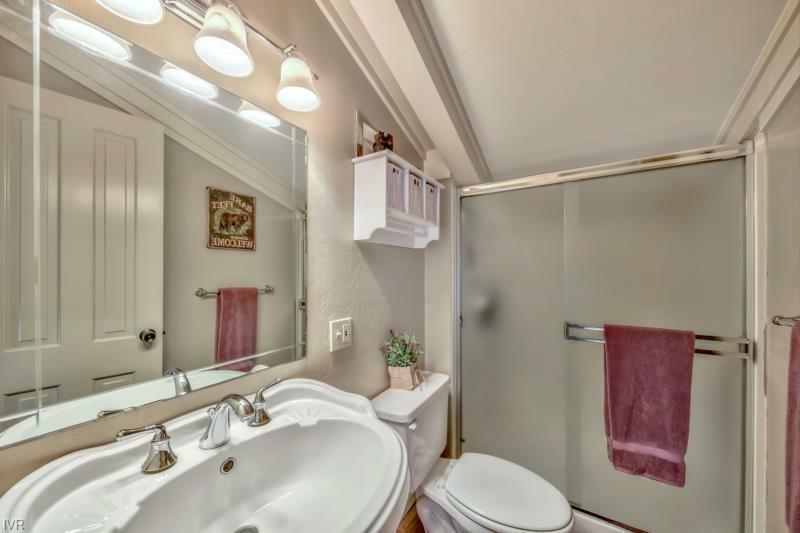 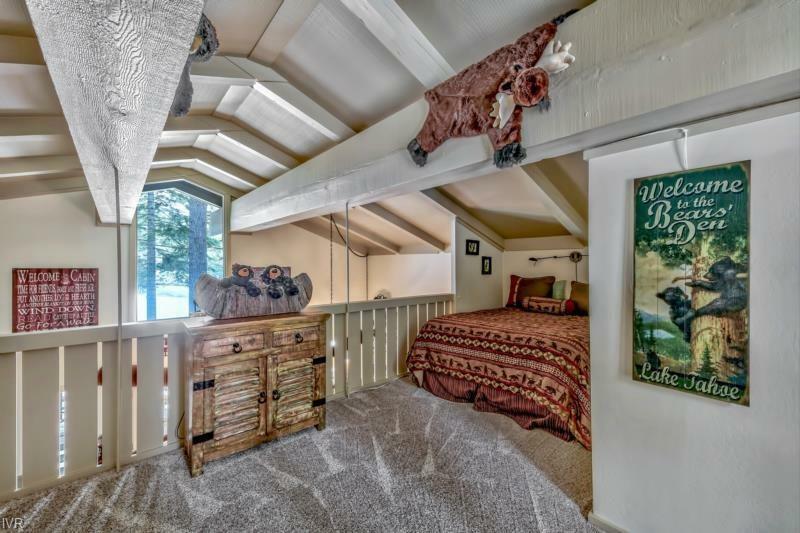 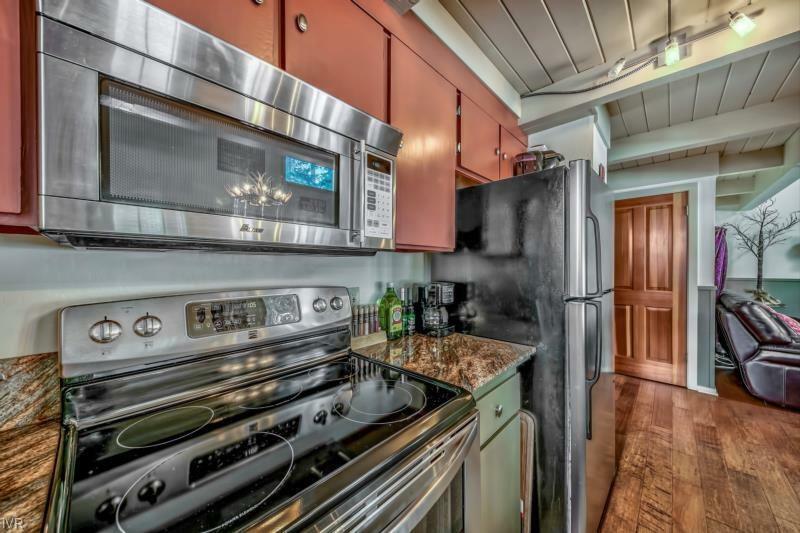 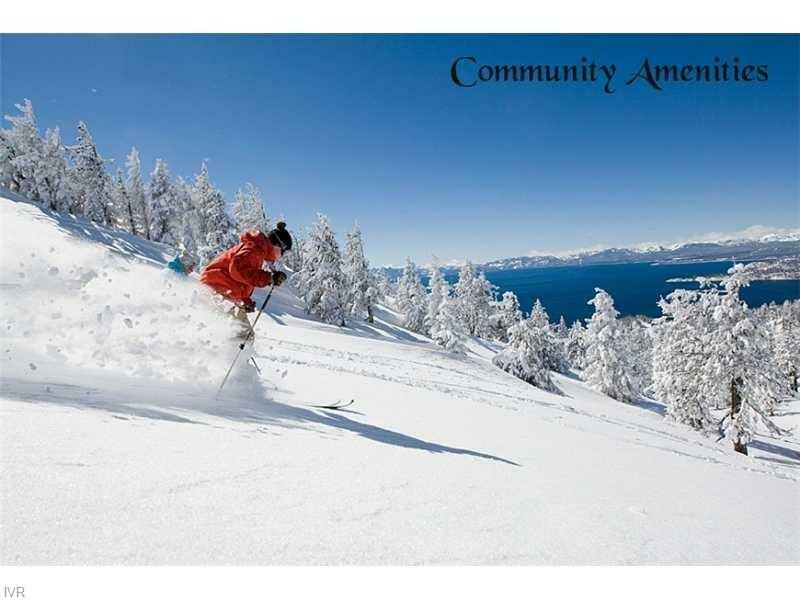 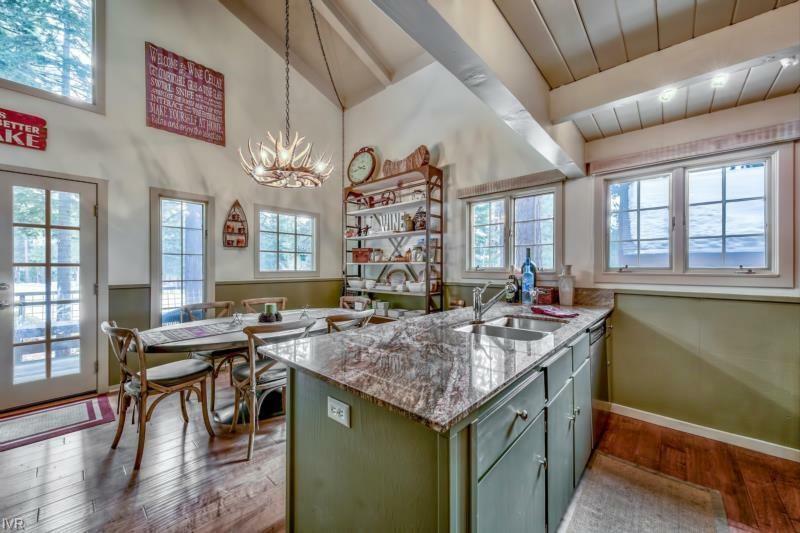 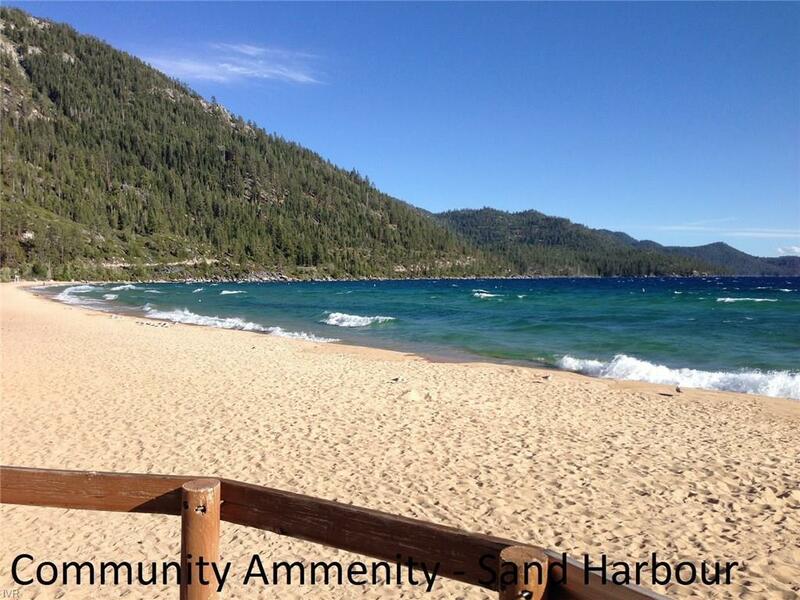 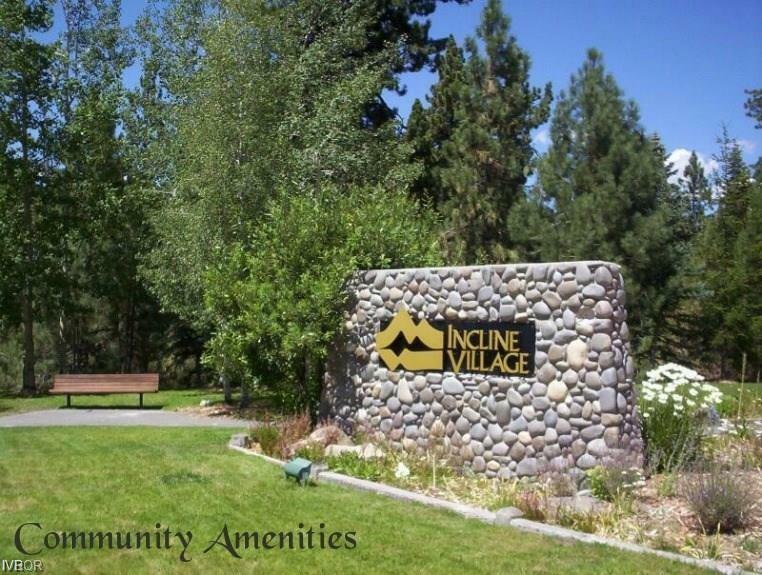 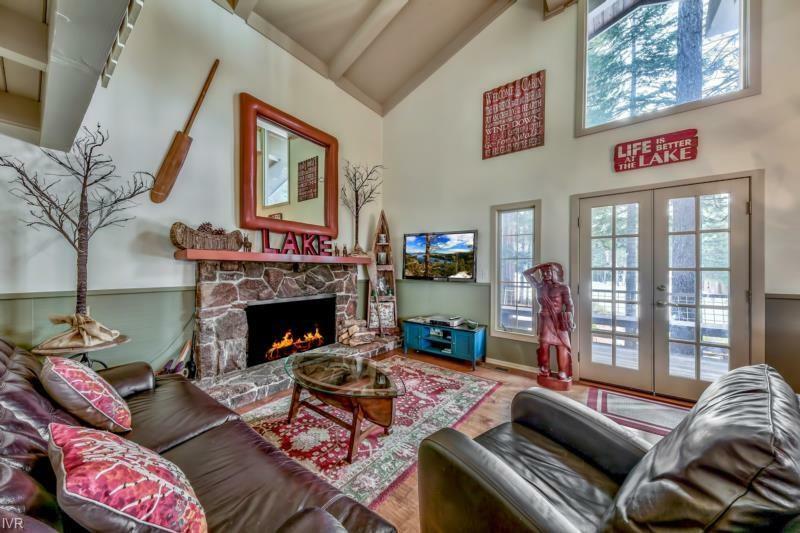 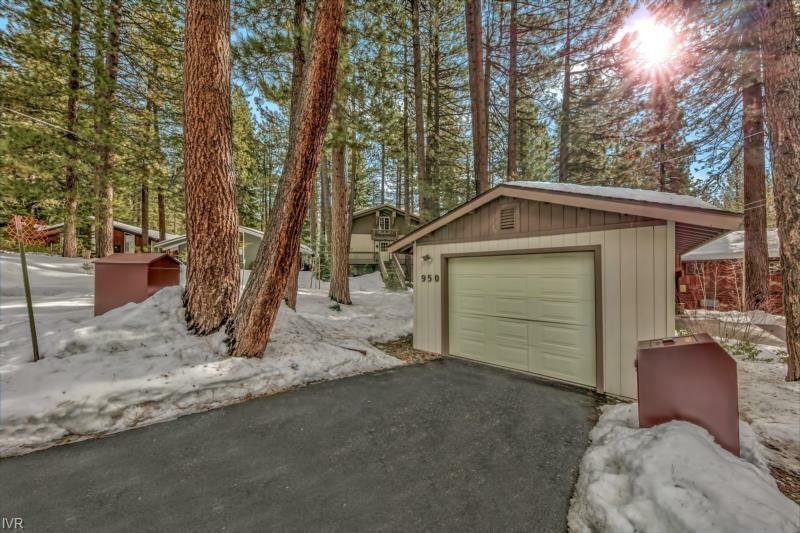 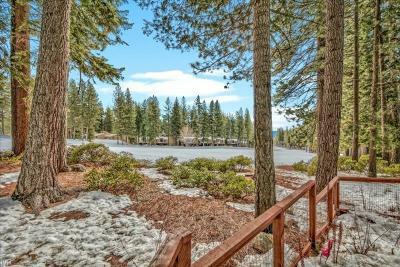 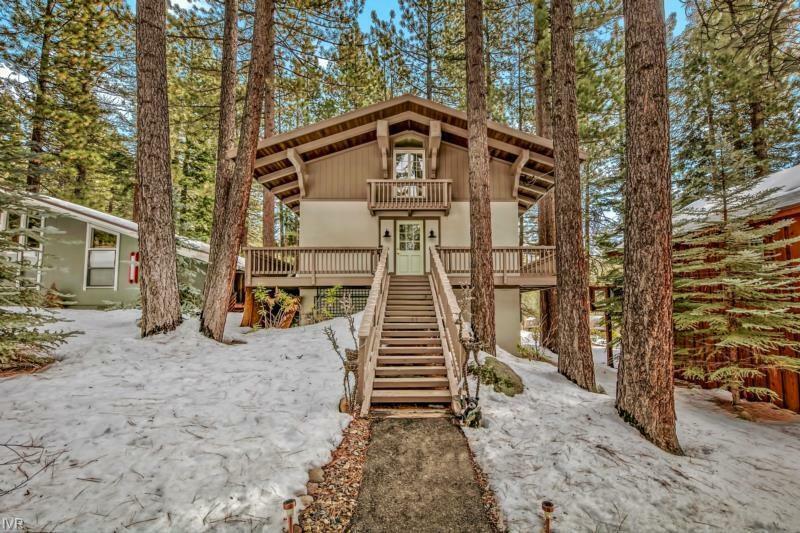 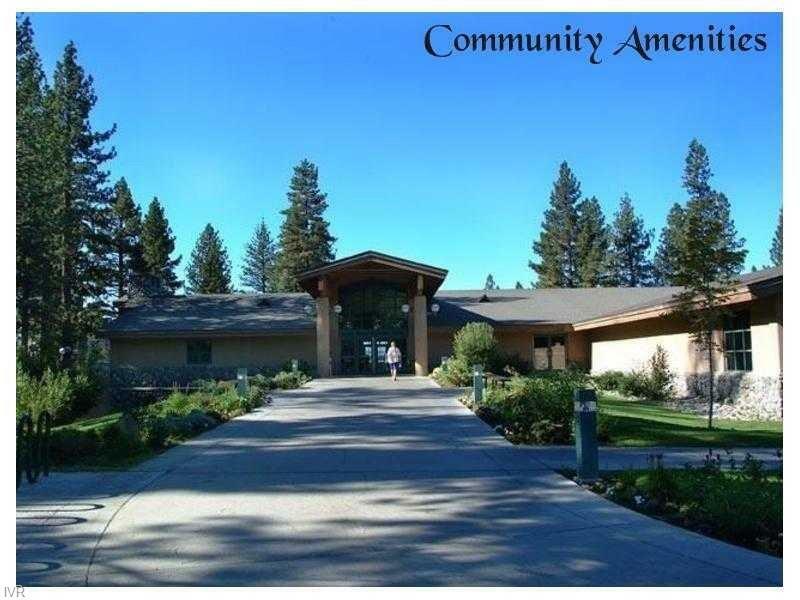 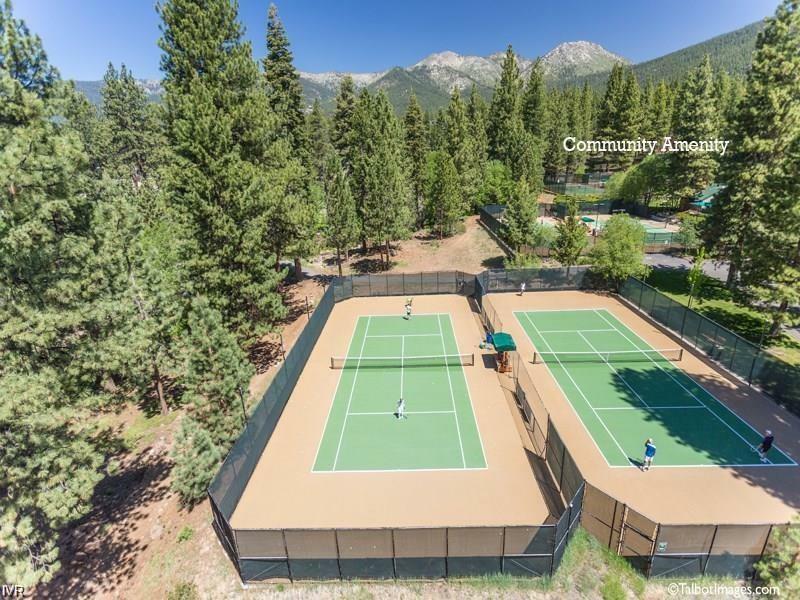 THIS ADORABLE 3 BEDROOM 3 BATH HOME HAS A WONDERFUL FEEL AND THE FIREPLACE CREATES AN AMBIANCE THAT WILL MAKE YOU FEEL TAHOE/INCLINE IS THE PERFECT SPOT TO RELAX AND ENJOY THE FRUITS OF YOUR LABORS. 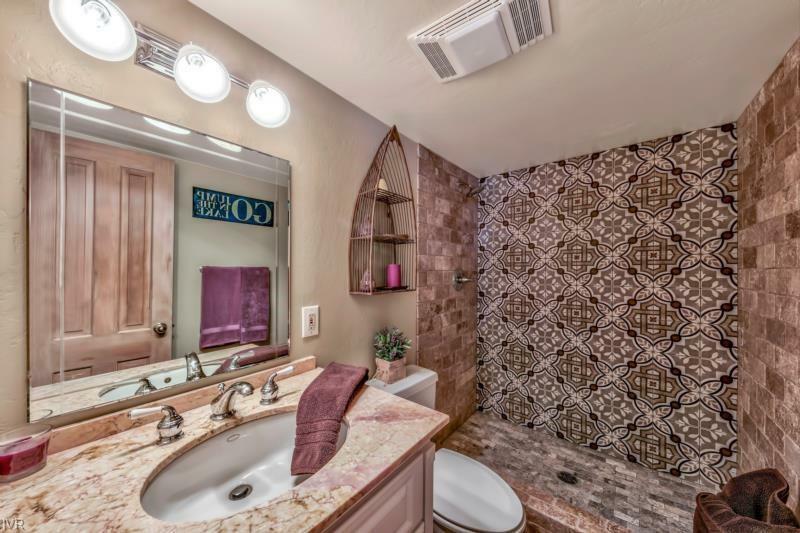 OPEN BEAMED CEILING WITH CUSTOM LIGHTING, GRANITE KITCHEN COUNTERS AND NEWLY REMODELED BATHS ARE READY FOR YOU AS NEW OWNERS. 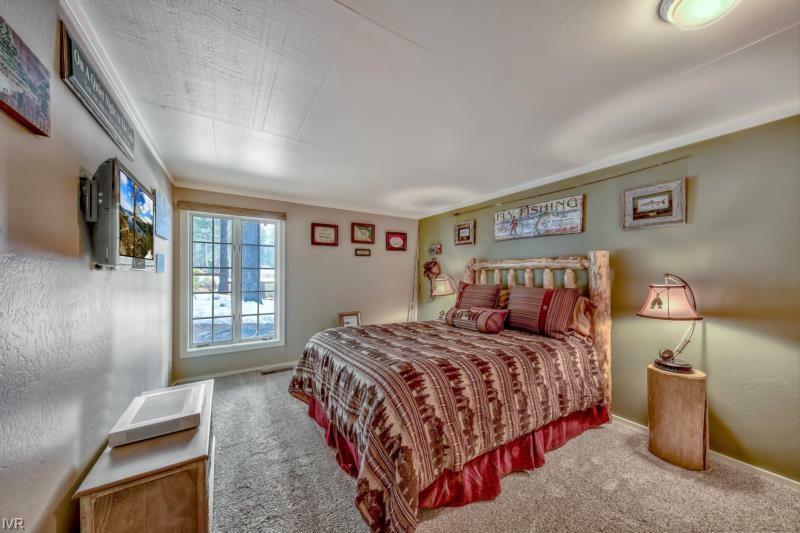 ONE CAR DETACHED GARAGE IS A REAL PLUS FOR THIS AREA WITH EASY ACCESS TO THE GOLF COURSE, SHOPPING AND THE RESTAURANTS IN THE CENTER OF TOWN. 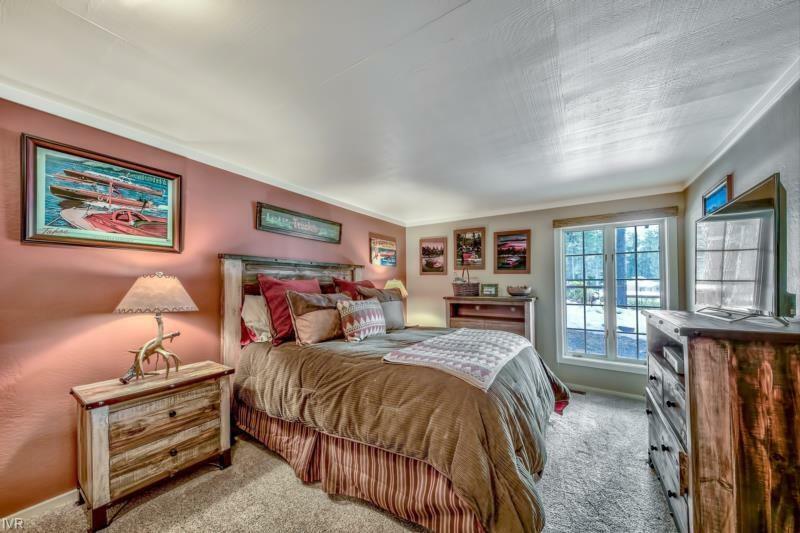 SHOWS GREAT AND FULLY FURNISHED, PLUS TASTEFUL DECOR AND FRESHLY PAINTED.